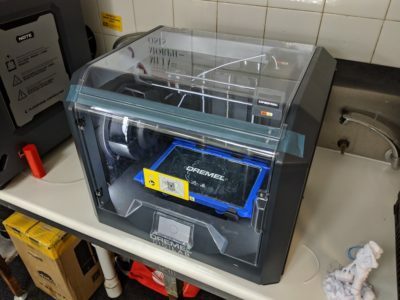 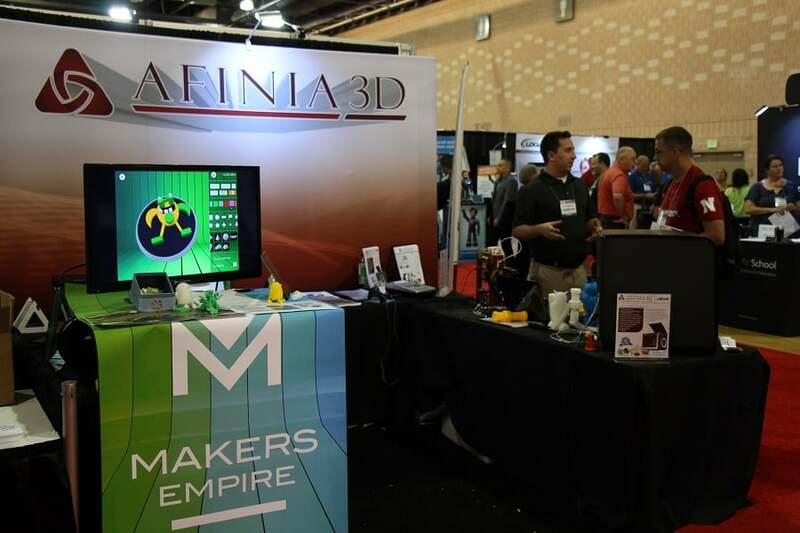 Chanhassen, MN: June 22, 2015: Afinia 3D and Australian 3D printing software company Makers Empire have partnered to sell Makers Empire products to the North American education market. 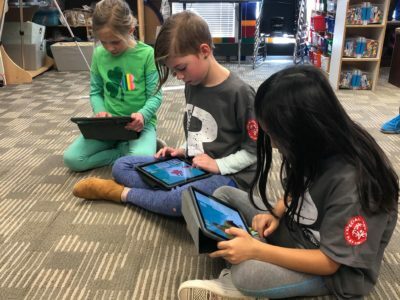 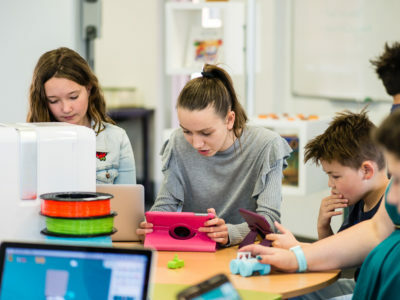 Afinia 3D, a supplier of award-winning desktop 3D printers, will provide North American elementary and middle schools with Makers Empire’s 3D design and printing Learning Program through its Education Resellers network. 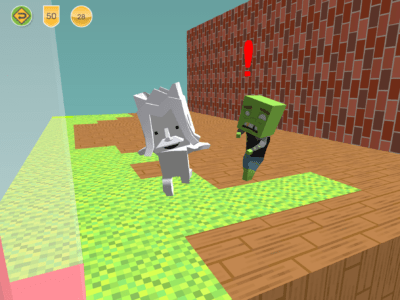 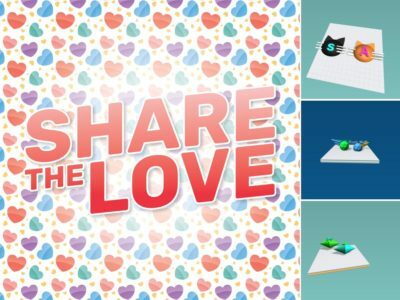 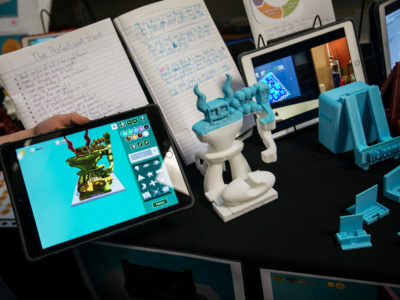 The Makers Empire 3D design and printing Learning Program is comprised of easy-to-use 3D design software, curriculum-aligned lesson plans, a teacher’s portal, and online resources. 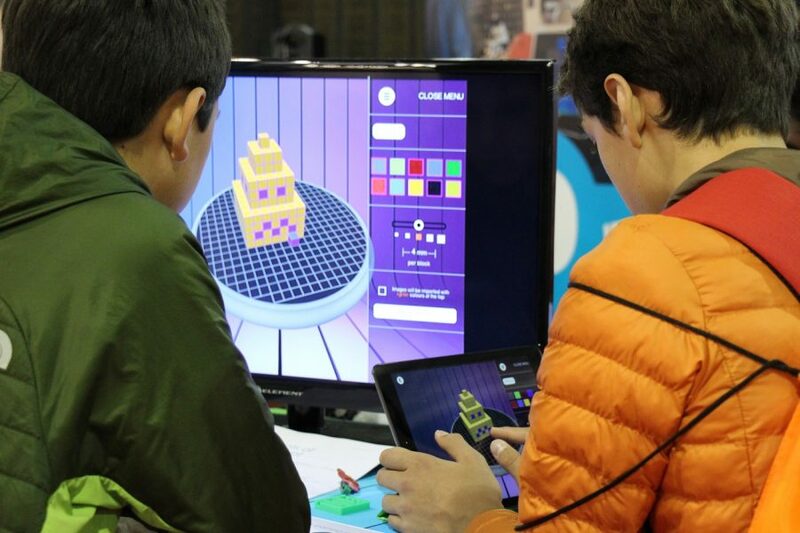 “With so many demands placed on schools and teachers today, Makers Empire makes it simple to get started with 3D printing in the classroom. 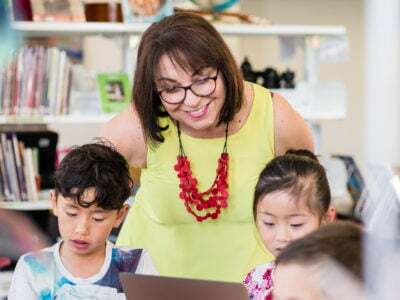 We are delighted to be working with Afinia 3D to help more schools in North America use 3D printing in the classroom to achieve learning outcomes in STEAM-related subjects,” Soong said.